The NO analyzer for the scientific research of the free troposphere. 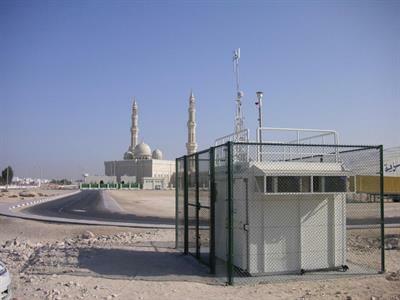 Specially designed to rapidly detect very low NO/NO. concentration (ppt), as demanded for aircraft and vertical flux measurements. 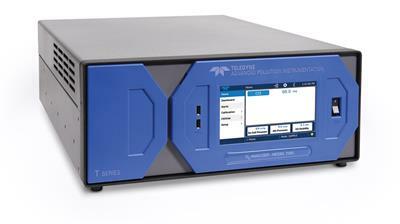 The new CLD 62 nitrogen oxide analyzer is the economical solution for the continuous measurement of NO and NOX concentrations in fixed or mobile applications. 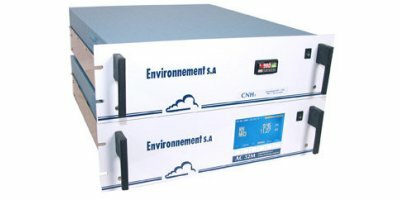 The new CLD 64 nitrogen oxide analyzer is the economical solution for the continuous measurement of NO, NO2 and NOX concentrations even in the low parts per billion! 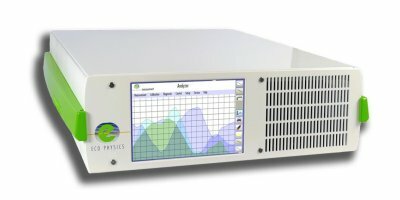 The CLD 811 nitrogen oxide analyzer is unique in its performance with a colorful touch screen display enabling easy and flexible operation. 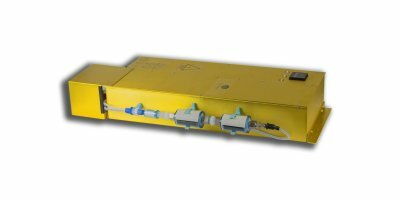 It allows the simultaneous measurement of NO, NO2 and NOx concentrations in raw exhaust of several thousand ppm down to a few ppb! 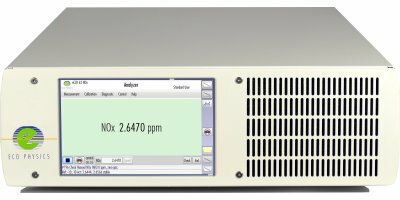 The new nCLD 63 nitrogen oxide analyzer is the economical solution for the continuous measurement of NO and NOx concentrations in fixed or mobile applications. 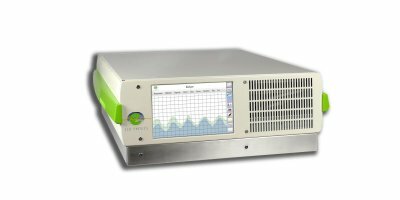 The new CLD 63 nitrogen oxide analyzer is the economical solution for the continuous measurement of NO and NOX concentrations in fixed or mobile applications. The new nCLD 66 nitrogen oxide analyzer is the economical solution for the continuous measurement of NO, N02 and NO concentrations even in the range of parts per trillion! 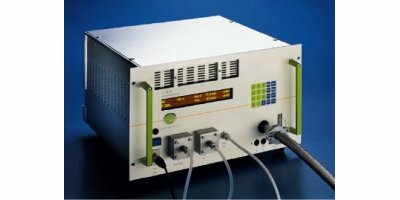 Chemiluminescence w. converter Nitrogen Oxides (NO, NOX, NO2) and/or Ammonia (NH3) Analyzer. 4 selectable modes: Continuous NH3. Continuous NO / NO2 / NH3. Continuous NO / NO2. Continuous NO.